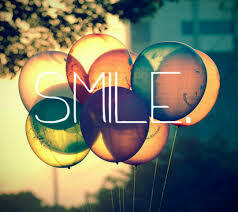 SMILE!!! :). . Wallpaper and background images in the Being a Woman club tagged: photo. This Being a Woman photo contains موسمیاتی بلون and موسمیاتی غبارہ.